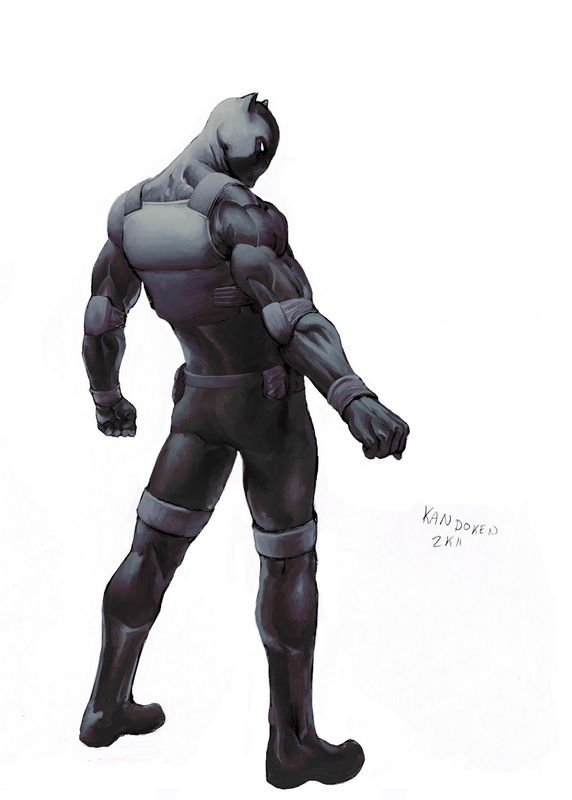 Rumors are circulating hat the character of Black Panther will make an appearance in "Avengers 2" when it comes out in the summer of 2015: The Year Movie Theaters EXPLODE with awesomeness. There's also a rumor that Marvel will replace Jeremy Renner as Hawkeye in that film since he's been conspicuously absent from any of the other films. The first rumor seems to have something of substance behind it since officials in South Africa have been quoted as having conversations with Marvel scouts about location shooting. It could be true, but since Wakanda is a fictional country on the Continent of Africa there really is no need to shoot there between numerous locations and CG technology. The other rumor is less substantiated since it's based on simply the lack of any scenes of Renner in the Captain America or Thor sequels. Jeremy Renner was known to have been unhappy with the development of his character in the film, and wanted the chance to portray him more, but it's unknown if Marvel is unhappy about his being unhappy. Rumors are that the character will be recast for the film, or recast and made available for the new "Agents of S.H.I.E.L.D." television series. Until concrete news is announced I'd take this rumor with a huge grain of salt. It could happen, but so Galactus landing on Earth and destroying it. So, if this is how it might look then it shows you that there are only two slots for returning characters. The most obvious choices for films are Captain America and Thor. It also makes it relevant as to why there might not be a need for a fourth Iron Man film if Marvel wants to introduce more characters. There's only so many slot available, and Kevin Feige doesn't want to dilute he brand by having too many films. Since there are a lot of characters that are yet to be seen, the studio is probably willing to let Shell Head take a more backseat role. It doesn't mean there won't be an "Iron Man 4", but it does mean it's less likely. Unless there happens to be a time when Feige feels that they can release three films in a year. Which just seems unlike right now, but things could change. But for now, we might have a clearer picture of what Marvel Studios has for a third narrative in this vast universe. But what about another "Hulk" film? Yeah Hulk will definitely get a sequel after Avengers 2. I'd expect it in 2016, 2017 at the latest. Too bad.. hawkeye has so much promise. Maybe Agents of S.H.I.E.L.D. Can find a place for Jeremy Renner (wishful thinking). You'd think with the critical acclaim for Matt Fraction's Hawkeye, there would be some sort of interest in a Hawkeye film. That said, I'm not entirely sold on Renner. He's in practically every franchise. I'd like it if they kept him, but meh. 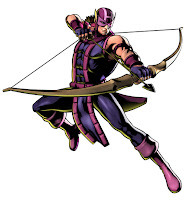 Phase 2 should have a Hawkeye movie. Squeeze it in the pipeline Marvel/Disney. PLEEEEAAAASSSEEEEE!